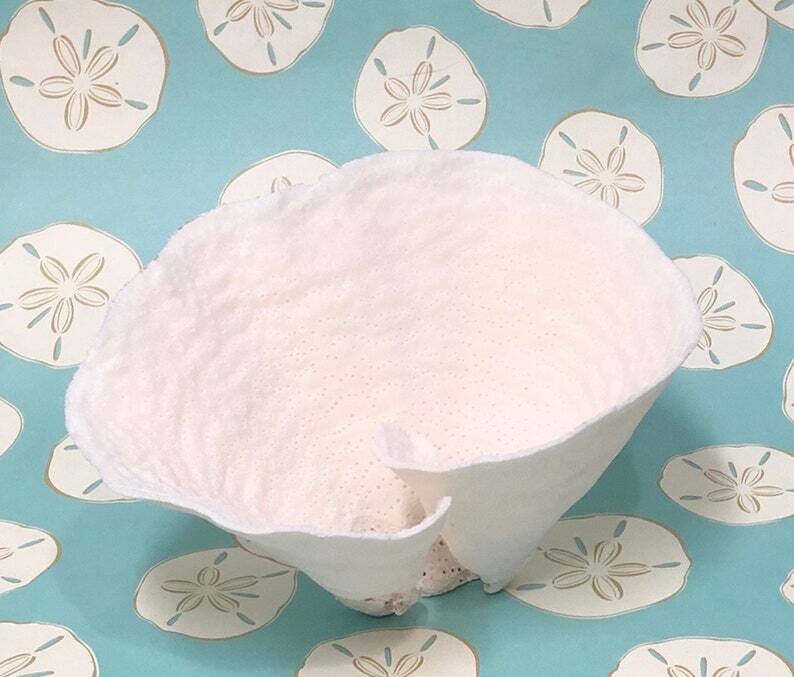 This beautiful, large piece of coral will add a natural touch to your decor. No matter your style, this will look appropriate - every room looks better with something natural. 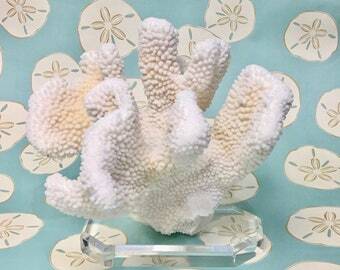 You will receive the coral pictured. Items arrived perfect. Can’t wait to see them in use at my daughter’s wedding. Thank you for your fast delivery.